How Exactly Did This Online Lottery Player Scoop A £45 Million Jackpot Win? ONLINE LOTTERY PLAYER SCOOPS £45 MILLION JACKPOT! ONLINE LOTTERY PLAYER SCOOPS £45 MILLION JACKPOT! 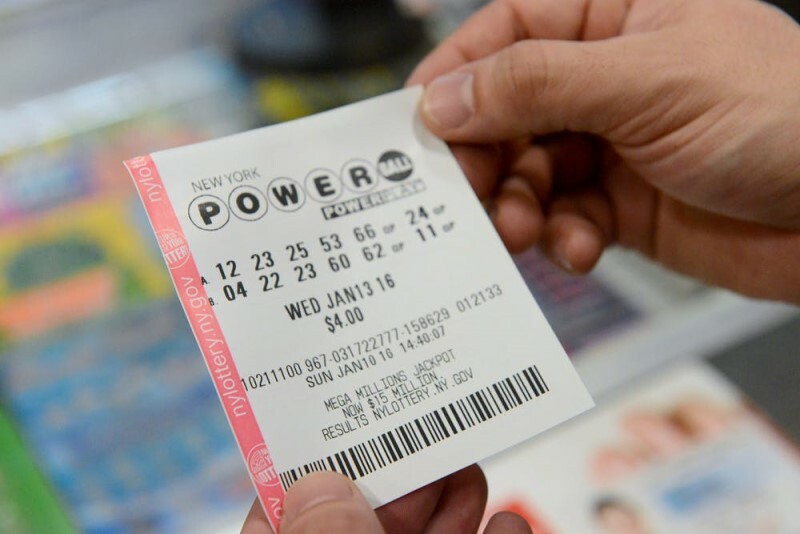 How often do you play the lottery online? Once a week? Twice a week? Monthly? Every so often? 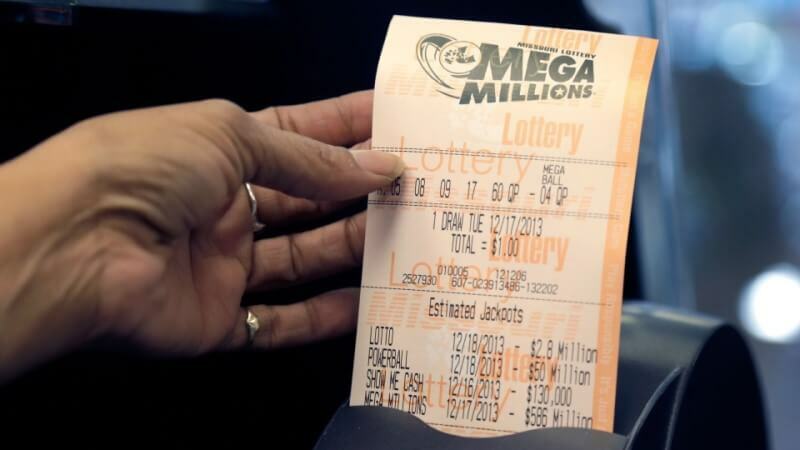 Perhaps you haven't even considered playing the lottery online yet - perhaps you've only read about it and are still thinking it through. Well, for every person who thinks that playing the lottery online on a regular basis doesn't pay off, we have two words for you - Casey Carrington. If you haven't heard of Casey Carrington before, you'll find it difficult to forget her after this - because thanks to playing the lottery online, this young Nottinghamshire woman managed to snag a massive £45 million EuroMillions jackpot for herself in 2012! That's not just playing the lottery online - that's winning online and then some! One online lottery ticket, one huge lotto jackpot! 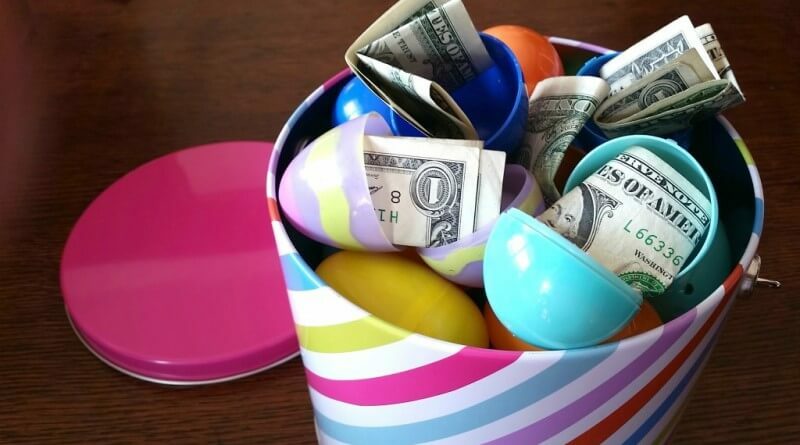 If you received a bonus at work, what would you do with it? Perhaps pay off some debts, save some money, indulge in a few spending splurges? All fairly run-of-the-mill expenditures. However, when 22-year-old Casey Carrington from Stapleford, Nottinghamshire received a share of £10,000 for good work, she chose none of these usual options. Instead, feeling lucky, she set up an account in order to play the lottery online - and hopefully win it as well. 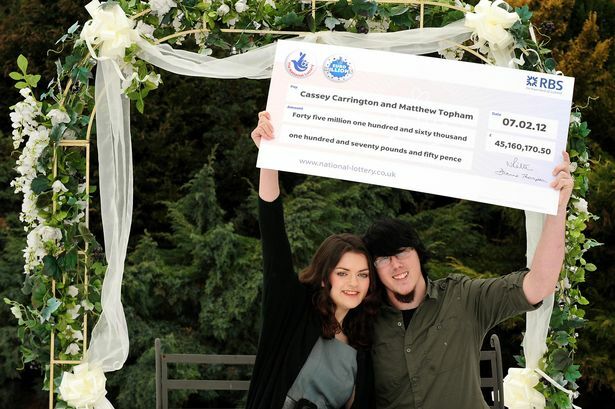 With the help of her partner, 22-year-old Matt Topham, Casey went online and played the EuroMillions lotto half a dozen times, entering the Friday draws as well as the UK Lotto Saturday draws without much luck. Despite having hardly anything to show for her effort, Casey continued playing the lottery online, convinced that her loyalty would soon pay off. "I did have a feeling I was going to win," she remembers. "I [had] only played the lottery about half a dozen times, when I [was] feeling lucky, and had already won £10 twice." 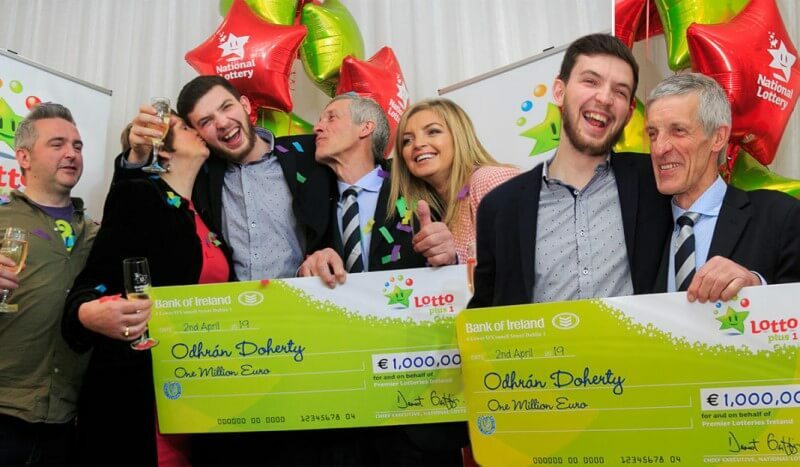 It seemed as if the odds were against them though, in spite of Casey's optimism, as on one memorable Tuesday EuroMillions draw day, the couple's computer and washing machine both broke down. Paying for repairs on top of paying for their wedding seemed a hopeless task - until Casey remembered that she had played the lottery online. After checking and re-checking their ticket, Casey finally came to the life-changing conclusion that they had won the jackpot - a huge £45,160,170.50 rollover prize, simply by playing the lottery online! Mindful of keeping their good news to themselves until they could have the win confirmed, the couple spent a sleepless night wondering and waiting, until the lottery lines opened at 8am the next morning. "By this point, we had seen the prizes, we were sure we had the right numbers and we were constantly thinking we can do this or buy that," says Casey. "We didn't get much sleep at all." 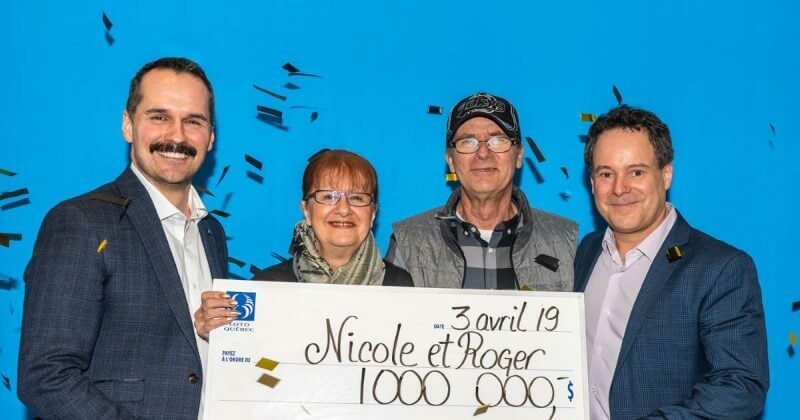 Soon, however, the couple was able to get the confirmation they were looking for - that their online lottery ticket was a huge jackpot winner! At the time, Casey, a supermarket supervisor and Matt, a painter and decorator were looking forward to helping their loved ones with their winnings, paying off their parents' mortgages, and giving themselves a dream wedding. We hope that their plans went off without a hitch, and that they're still enjoying the fruits of their online lottery labours - that £45 million jackpot! Play the lottery online and win! If you want to follow in Casey and Matt's footsteps by playing the lottery online, then GiantLottos.com is where you need to be. Simply purchase your lotto tickets online quickly and easily for your choice of international lottery draws, and you too could be a multi-millionaire, just like Casey. Yet again, it's clear to see - it pay to play the lottery online, and it pays to play with GiantLottos.com!